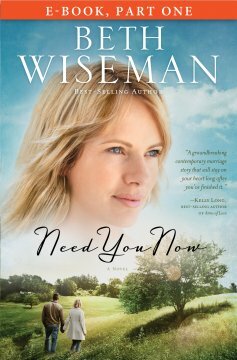 Need You Now by Beth Wiseman is a spellbinding book. Darlene, the mother of three teenagers struggles with a sense of failure while trying to help one of her children fight emotional problems. Her marriage is affected and even her faith. 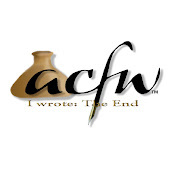 The real life issues covered in this fiction story will pull you in from the start. Darlene faces real challenges and needs many women deal with daily. Her search for answers keeps the reader rooting for the family until the tender conclusion. The first installment of Beth Wiseman’s new women’s fiction novel, Need You Now. While working with special needs children at her new job, the widowed father of one of Darlene’s students starts paying more attention to her than is appropriate. Problem is, she feels like someone is listening to her for the first time in a long time. Experience a family’s triumphant defeat over lies, betrayal, and loss while still clinging to the One who matters most.